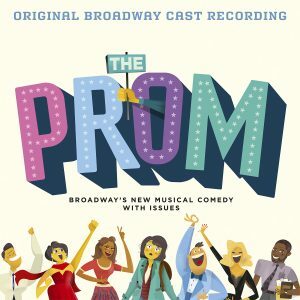 Tom Kitt and Scott M. Riesett invite you to grab the Original Broadway Cast Recording of Head Over Heels on CD! 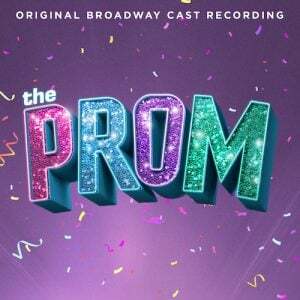 Out today on Amazon Music! We’ve got the beat! 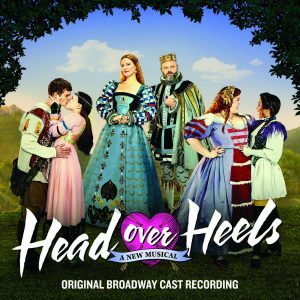 The album producers Tom Kitt and Scott M. Riesett invite you to grab the Original Broadway Cast Recording of Head Over Heels on CD! Out today on Amazon Music. 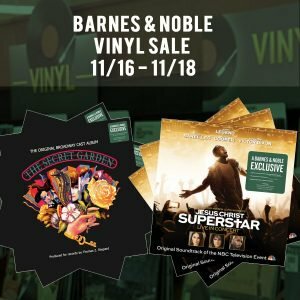 Click here to get your copy.